1. 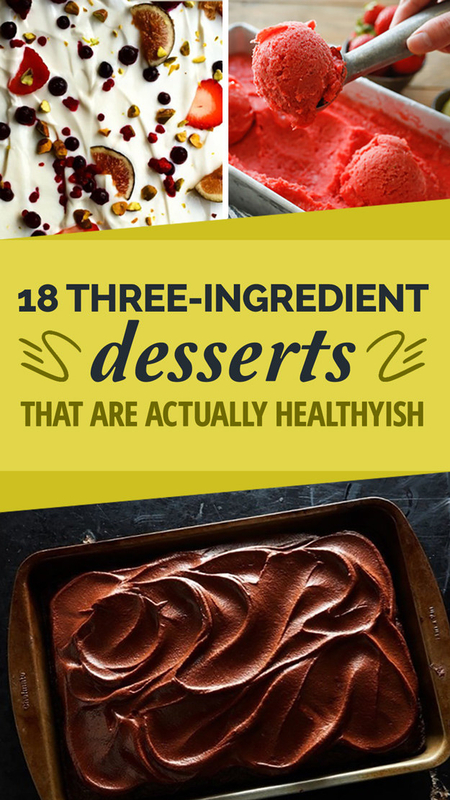 18 3-ingredient desserts that aren't terrible for you. What would you most want to try? 2. This fun article about who the big male heartthrob was the year that you were born. 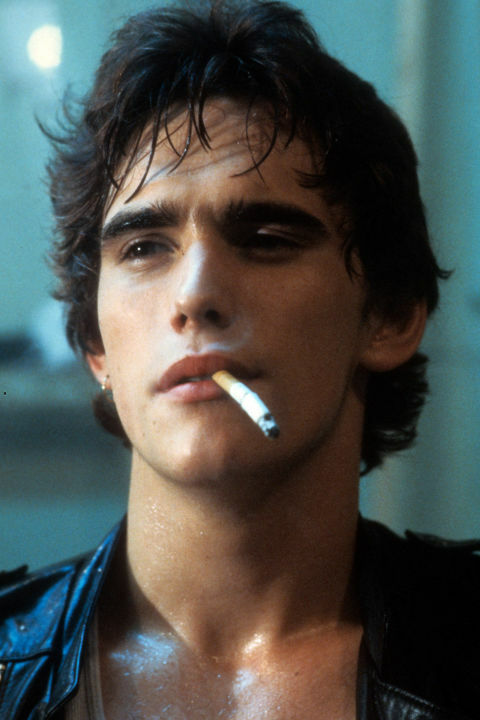 In my birth year, 1983 it seems everyone was swooning over Matt Dillon. I concur, what a cutie! 3. 10 high-protein casseroles. I LOOOOOOVE casseroles, but generally speaking they're not exactly healthy. 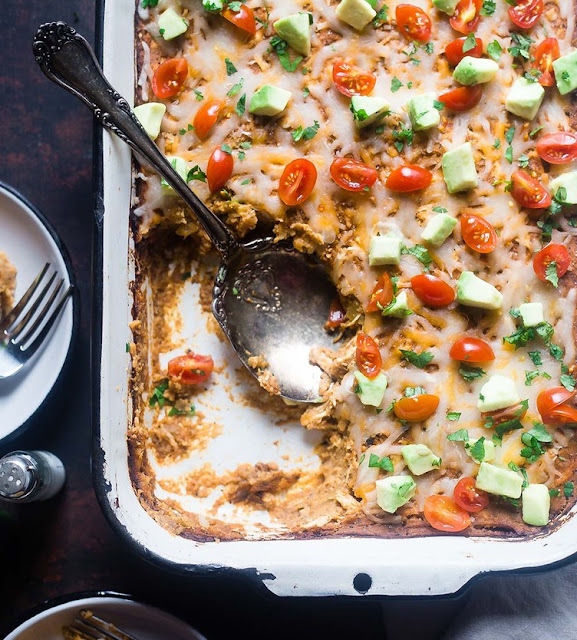 This article shares ten high-protein casseroles that aren't (completely) loaded with cheese and other delicious, other un-healhy things. Everything in moderation, right?